We know what makes the difference here is we work together in a partnership. We work with government, we work with schools, and we work with NSBI. 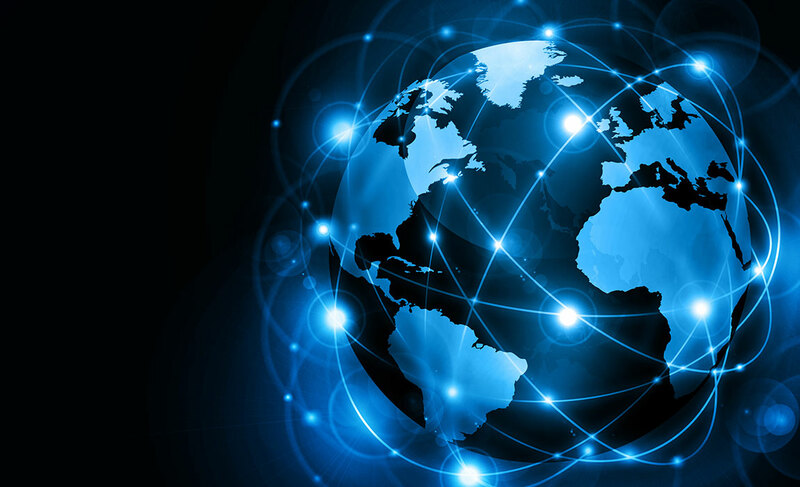 Nova Scotia offers degrees that relate directly to industry needs, including: graphics, gaming and media, artificial intelligence and intelligent systems, communications technologies, SAP software expertise and cyber security. Over the past two years, enrollments in Dalhousie's computer science program has grown by nearly 50% and enrollments of females in the program have doubled. 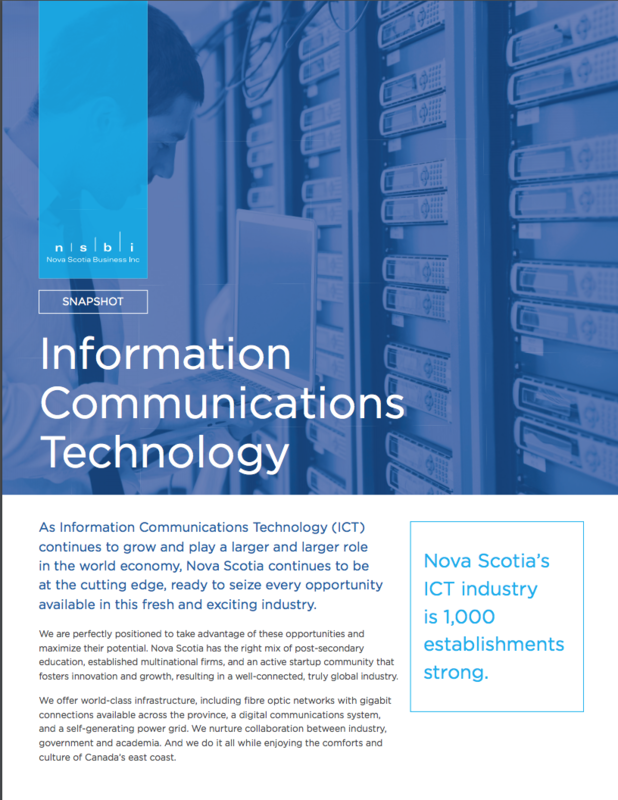 In addition to world-class tech talent, Nova Scotia also has some of the best ICT infrastructure. IBM chose Nova Scotia for their first Canadian Customer Innovation Centre in 2013 and has continued to grow its Centre, as well as create innovative partnerships across the province. 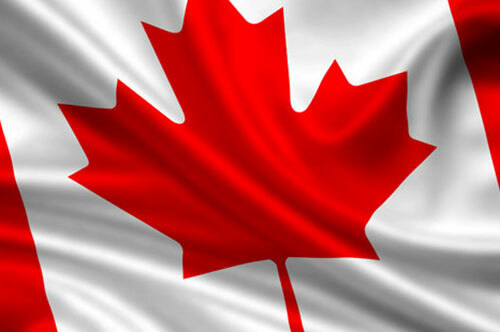 Global, multinational companies have chosen Nova Scotia for growth and expansion. And, our Nova Scotia companies are doing big things and contributing to this sector as they grow their global operations here. 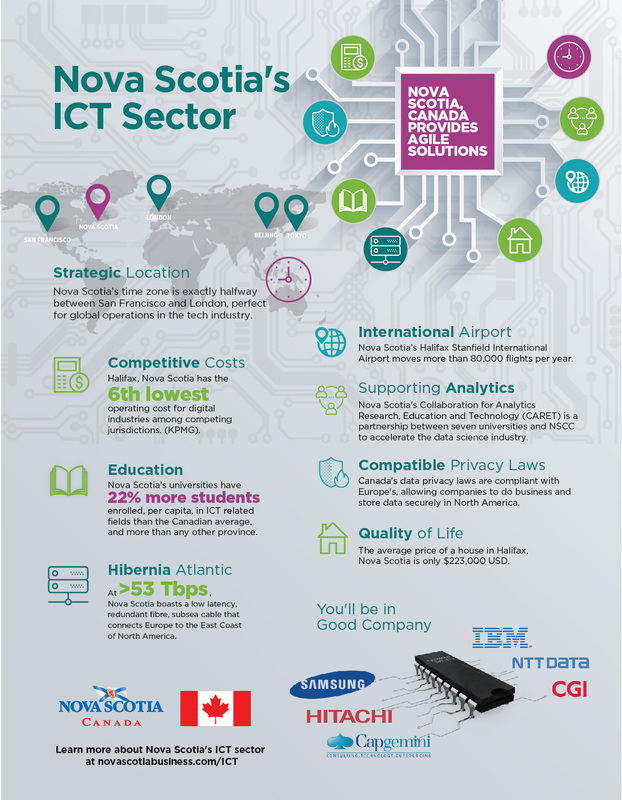 For more information view our ICT infographic PDF. 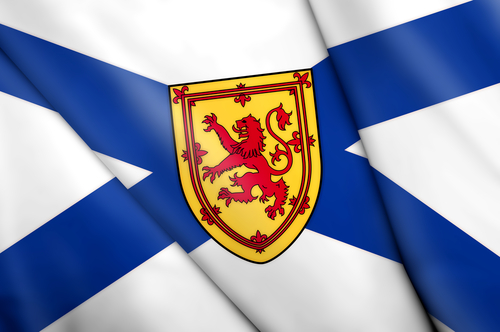 Nova Scotia boasts one of the most cost-competitive jurisdictions for video game development in North America and Europe. 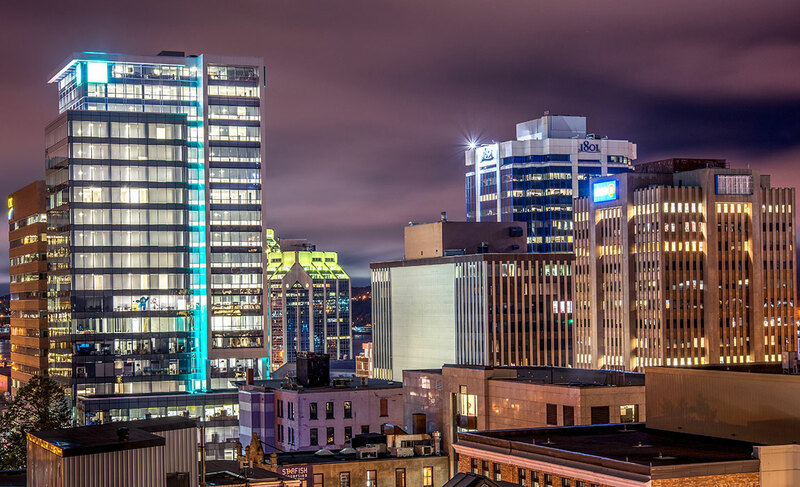 Take notice of the financial services industry in Nova Scotia - a strategic nearshore location for middle & back office operations.